Using a fake driver license in Illinois is no laughing matter. While they may be readily available typically for teenagers, using a fake driver license or ID card in Illinois is a serious offense. Signing a driver’s license/ID card application that includes false information. Presenting false identification for the purposes of obtaining a driver’s license/ID card. Using a fictitious or unlawfully altered driver’s license/permit. Presenting another person’s driver’s license/ID card as their own. Allowing another person to knowingly use identification documents to apply for a driver’s license/ID card using their name. Possessing or assisting anyone in obtaining a fraudulent driver’s license is a Class 4 felony, as is manufacturing fake driver licenses. Repeat offenders will be charged with Class 3 felonies. It is strongly recommended to go through the process legally and obtain your license the right way. 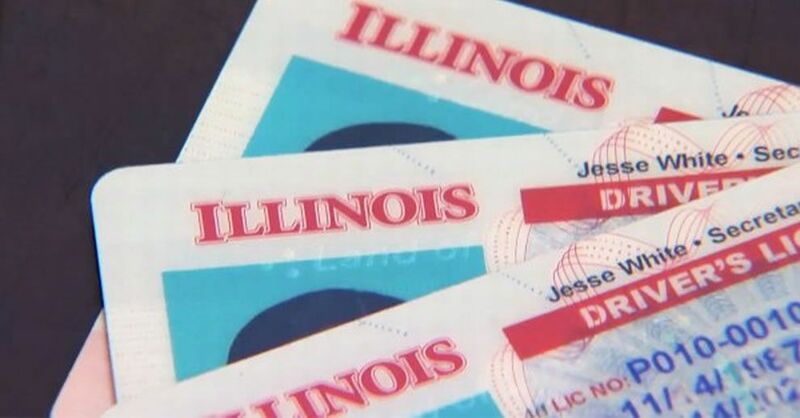 This article about Illinois Fake Driver License Penalties was last updated in 2019. If any of our information is incomplete or outdated please let us know. Thank you!